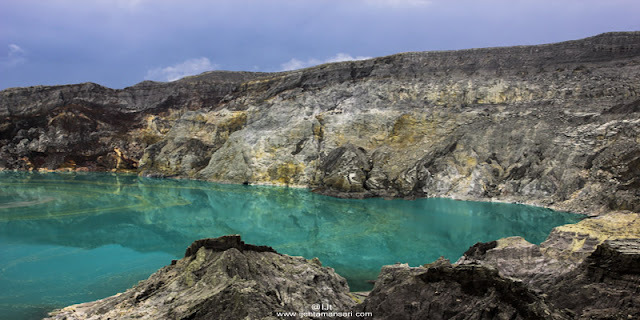 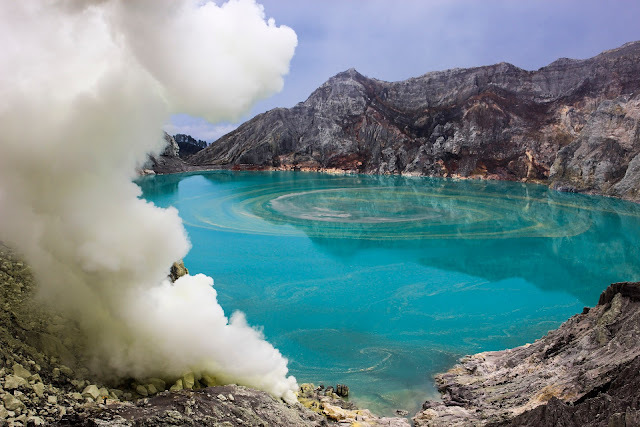 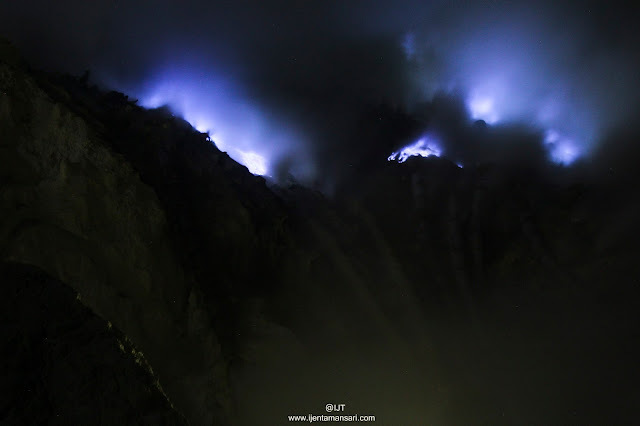 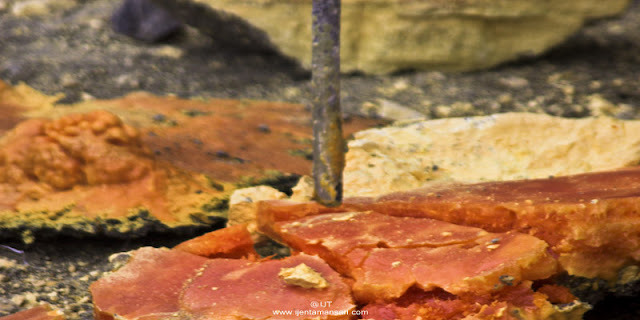 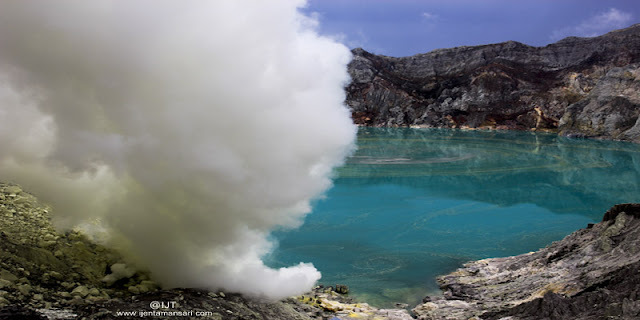 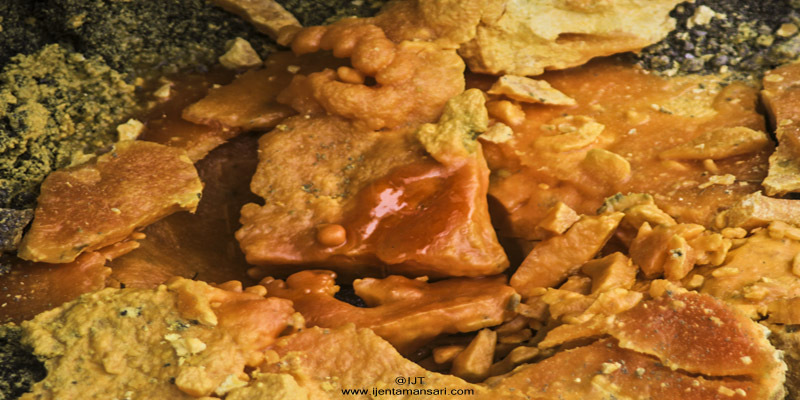 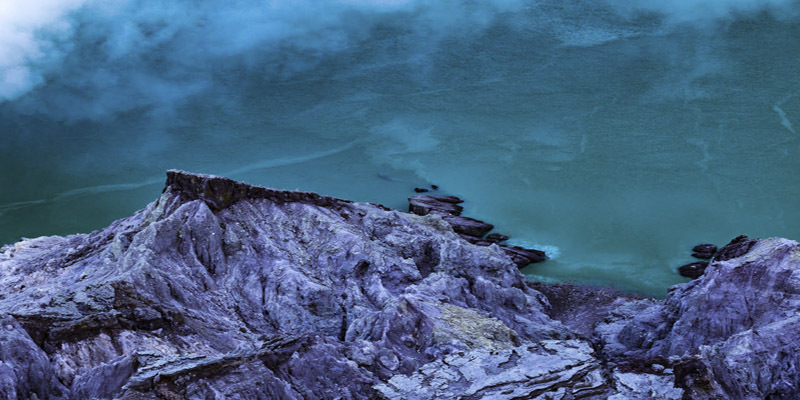 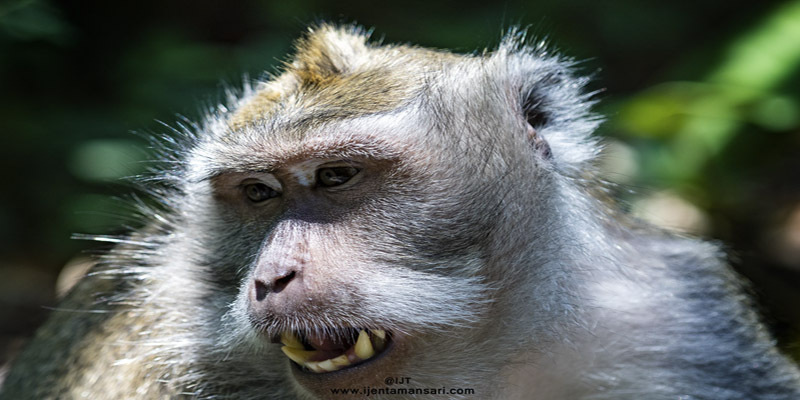 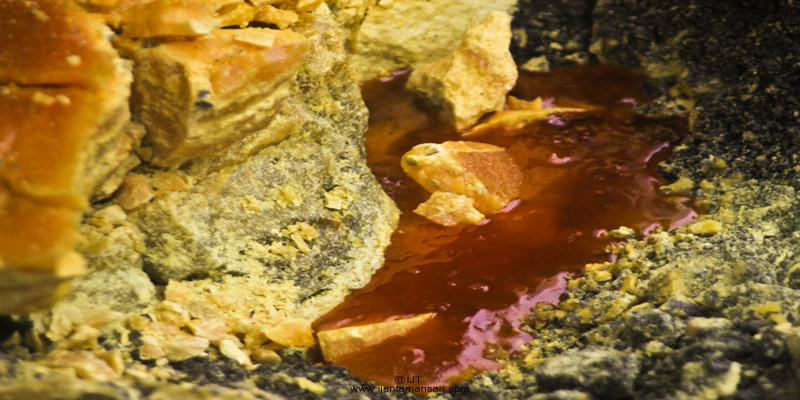 Mount Ijen Volcano Crater Banyuwangi / Kawah Ijen Banyuwangi, holiday to Indonesia Country and visit, trip to "Ijen Crater Banyuwangi with cheap price Tour, Guide, Travel" from Surabaya, Bali, Banyuwangi. Ijen Crater is mount in java island, located in Banyuwangi city east java, and still active so far, the Ijen Crater have famous in the word with the uniqueness of Blue "Fire" or Blue "Flame which come out only in the night day, mount ijen crater is also famous with the largest "Lake" containing acid taste and has beauty of the Lake, and beside also you'r enjoy the phenomenon uniqueness of Blue Fire and beauty of the Lake, at the time in morning day the tourist can also see of miners work in Ijen Crater Tourism Up and Down carry the sulfur make the basket until to 80-90 kg. 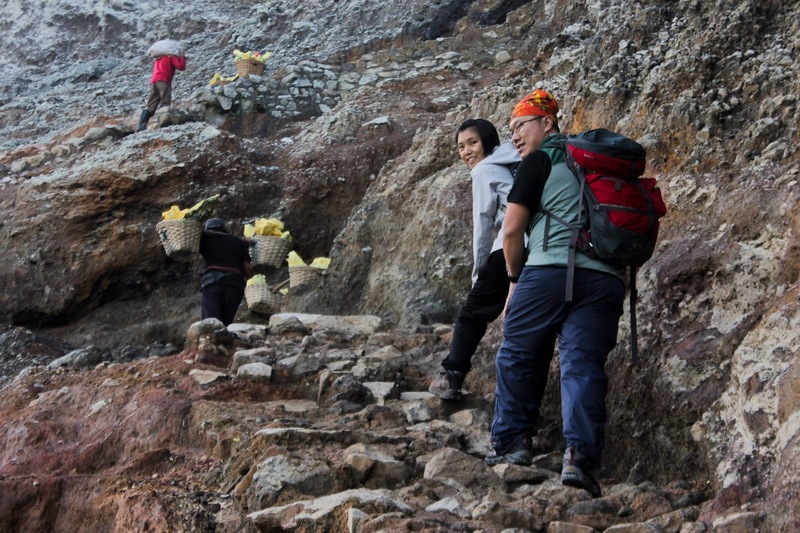 the last the tourist can also enjoy some of the mountains beside Ijen arround like : Mount Meranti, Mount Raung, Mount Suket, Mount Merapi. 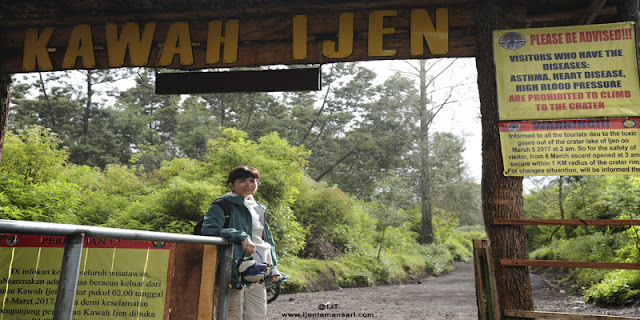 very complite for Ijen tours, travel Ijen and adventure hike Ijen. 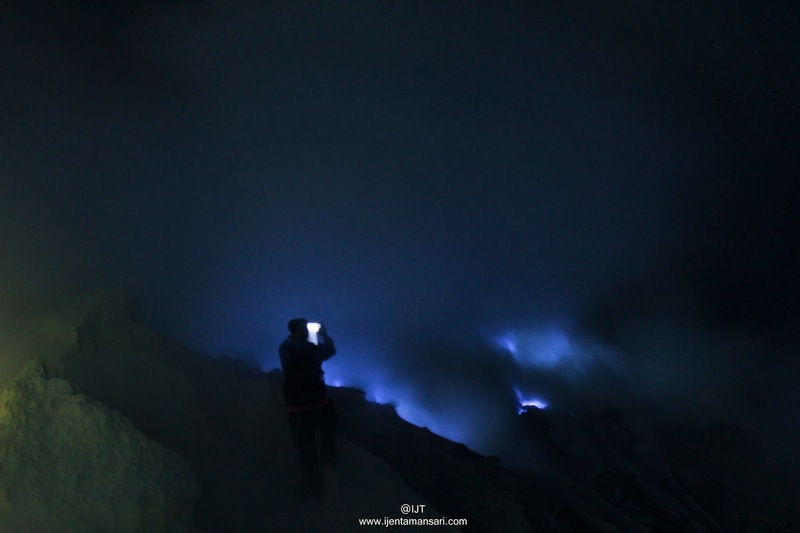 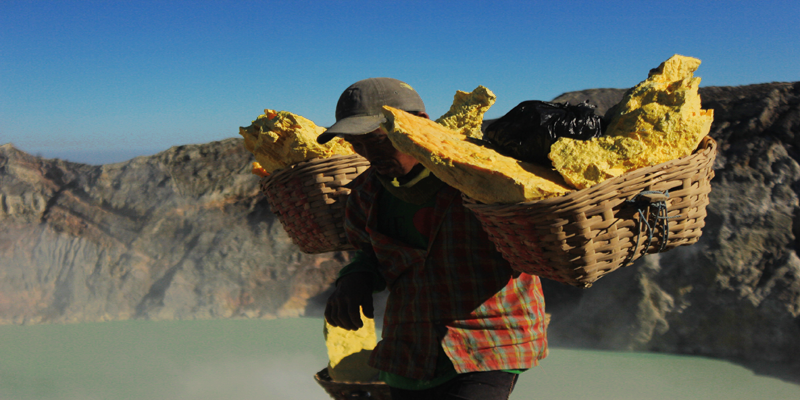 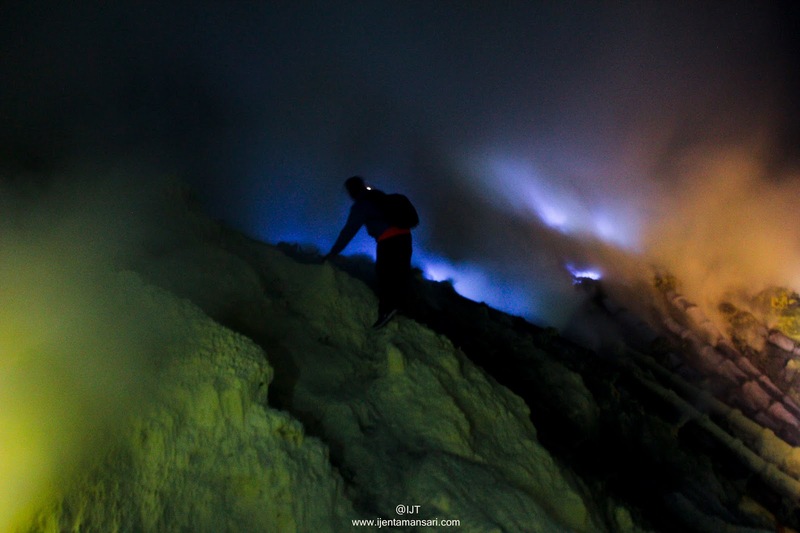 provide tour service to mount Ijen Crater Banyuwangi for : Ijen Blue Flame Tour, Ijen Blue Fire Tour, Ijen Morning Tour, Kawah Ijen Blue Lava Tour, Kawah Ijen Tour in the nigh day. 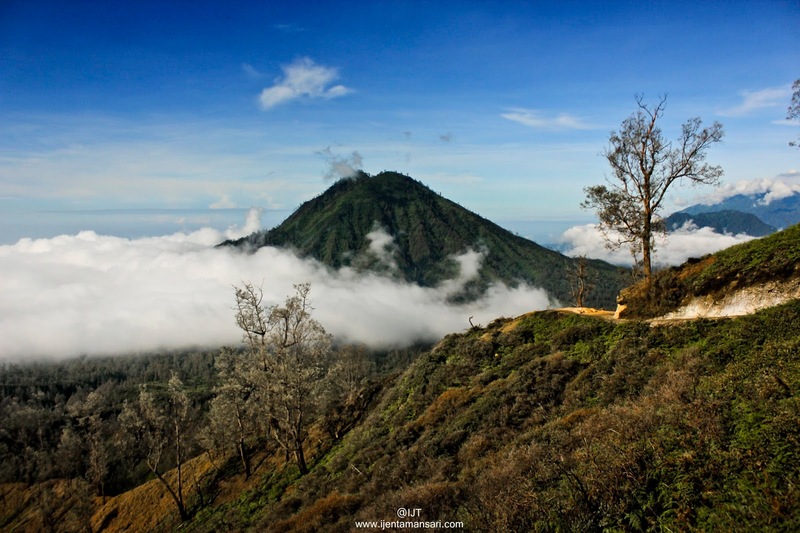 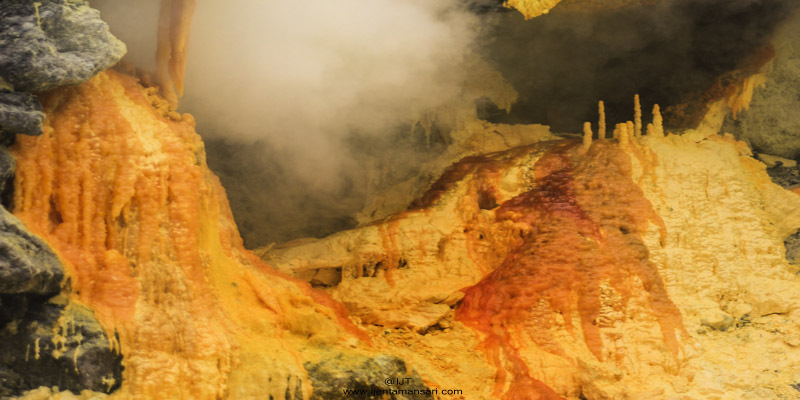 the touris for Ijen Package Tours can start the trip from : Ijen Crater From Bali, Ijen Crater From Surabaya, Ijen Crater From Banyuwangi, Ijen - Bromo Tours from Bali, Surabaya, Banyuwangi.